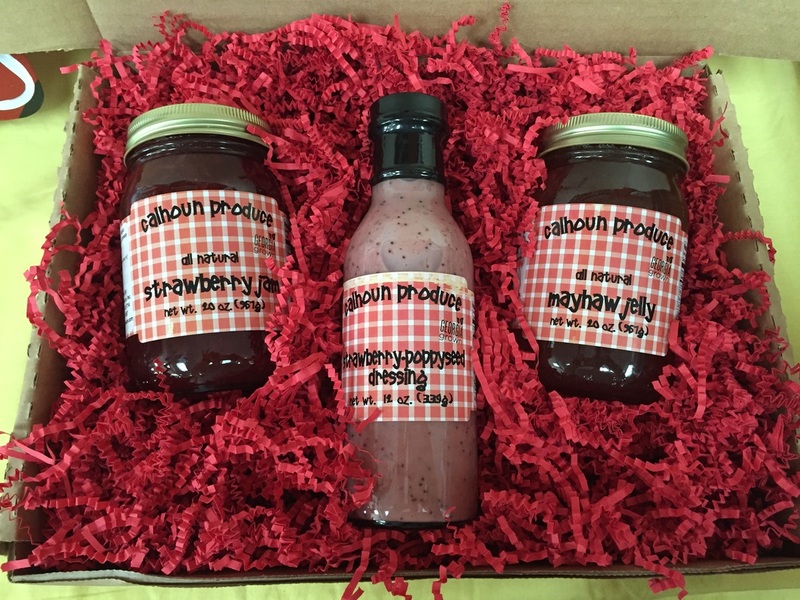 Market - Calhoun Produce, Inc.
Tucked away off a back country road, not more than 10 miles off of interstate 75 is a small rustic store filled with smiling faces and lots of Georgia Grown goodies! The Farm Market at Calhoun Produce is stocked with a variety of both seasonal and year round items for you to browse. 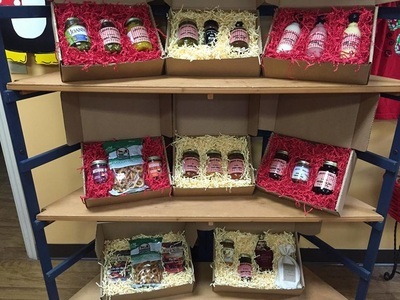 We have seasonal produce, jams & jellies, dressings & sauces, pickled items, local honey, shirts, kids toys, country home decor, baked goods and much much more. See below for a list of seasons and items available. Y'all come see us soon! 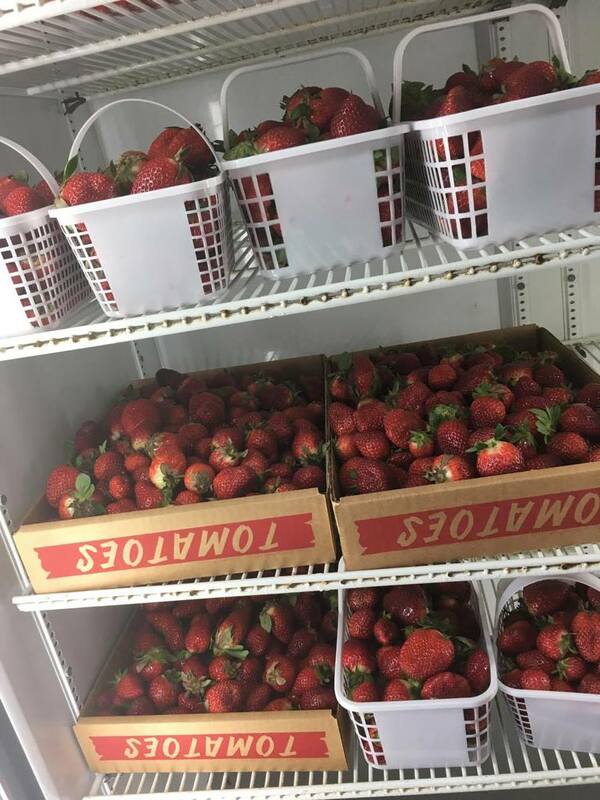 Spring time means fresh Strawberries here at Calhouns! 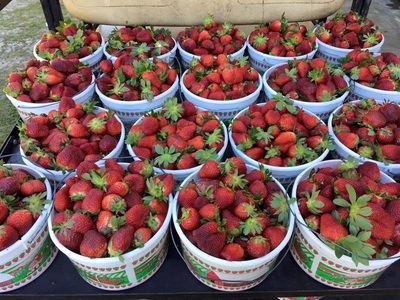 We have U-Pick and Pre-picked baskets of sweet, juicy strawberries for you to enjoy! 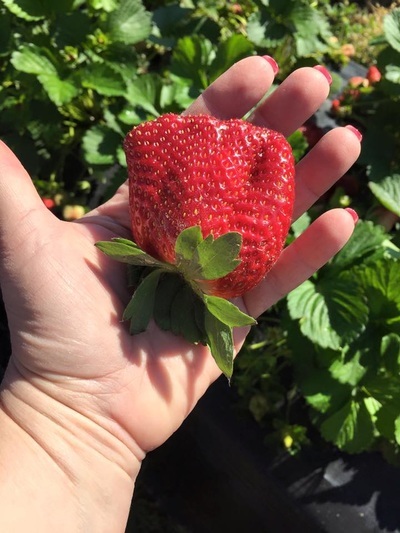 During this time of year we have daily hand-picked strawberries right from our fields conveniently packed in a variety of sizes including the quart container, 2 1/4 lb basket, 5lb basket and 10lb flat. 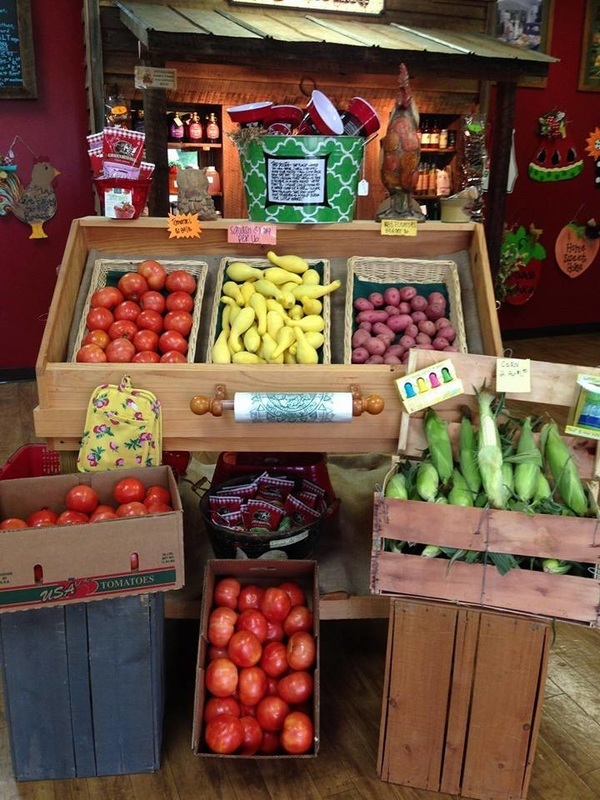 While you are shopping around don't forget to pick up early season tomatoes, squash, potatoes, and our very own Calhoun "Sweet Onions"! 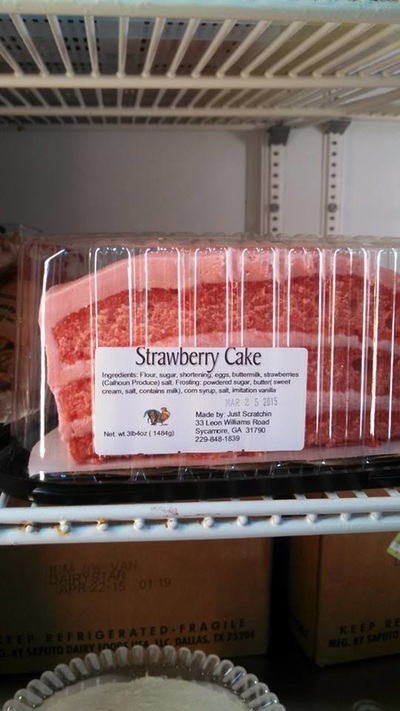 We also carry a variety of sweets including cakes, cupcakes, lemonade, slushies and ice cream all made with our fresh berries. 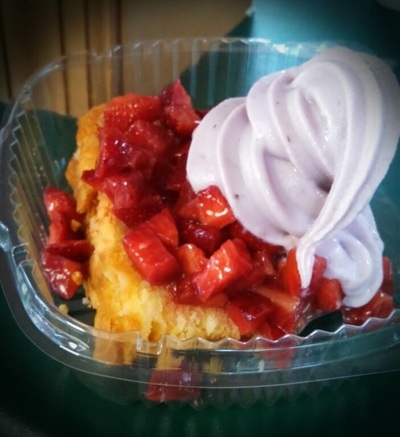 Spring sure is a delicious time of year so don't forget to stop by! 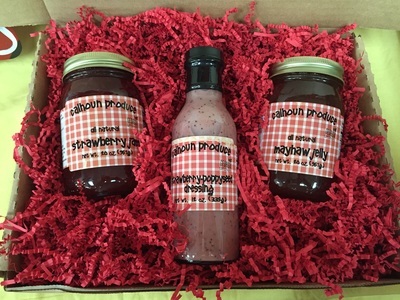 For more information visit our strawberry page for more information! 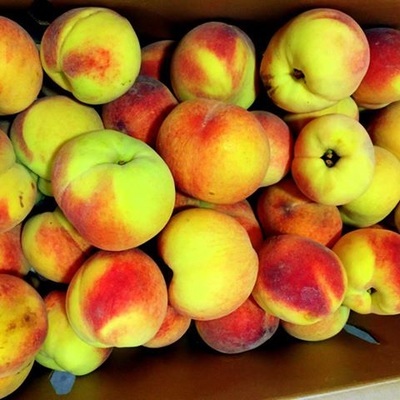 Summer and Fall months are some of our busiest here on the farm. We are working hard in the field as well as the shelling house to prepare our freshly shelled beans and peas for sale. 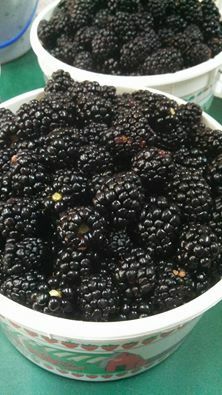 Additionally we have a U-Pick Blackberry patch with some of the most delicious berries around! 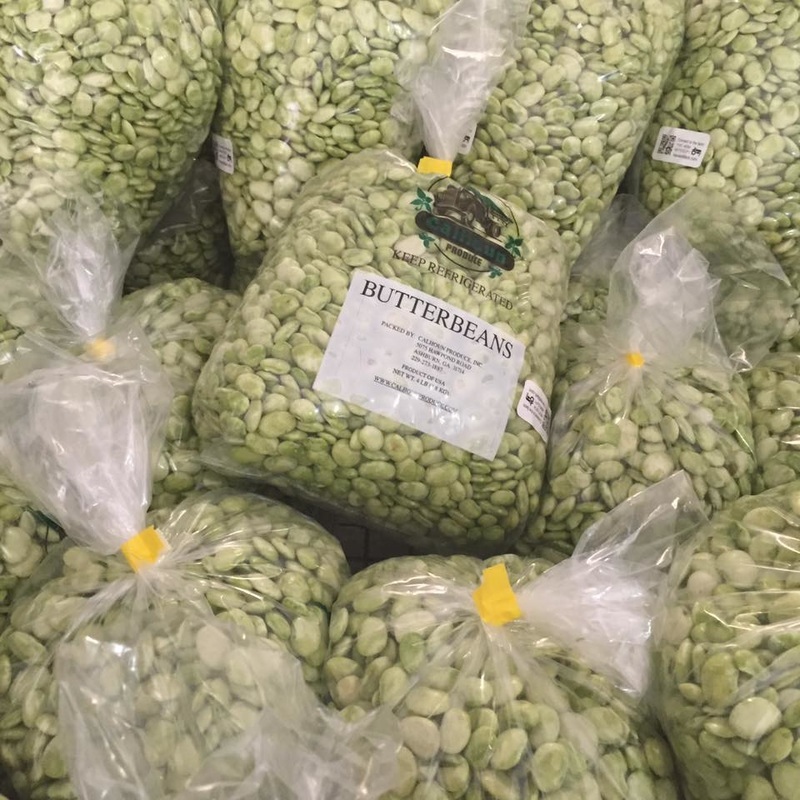 Our Farm Market store is stocked with some of the freshest bean and pea produce in there area and is often picked, shelled, packed and sold in the same day. 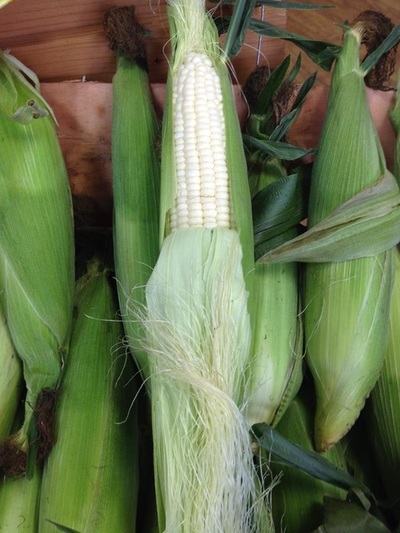 We sell a variety of beans and peas freshly shelled or blanched and frozen. ​We will have locally grown Pink Eye, Black Eye, Cream, White Acre, Lady Finger, Crowder, Sadandy, and Zipper Peas as well as Butterpeas, Butterbeans, and Speckled Butterbeans available. don't forget to pick up seasonal veggies as well including squash, tomatoes, okra, corn, apples, potatoes, peaches and much more. 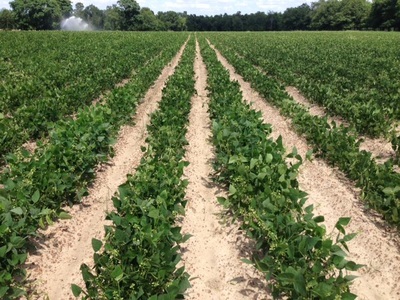 Call for availability at 229-273-1887 and check our our Butterbean- Pea page for more info! Our location at the Cordele Market is open in June and July selling beans and peas as well as slushies and other various items. Call for availability! 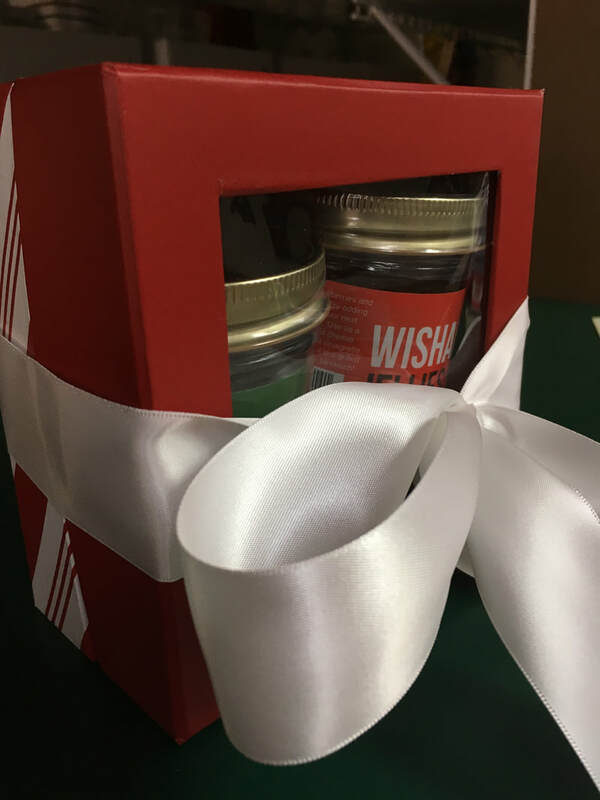 Get ready for the holidays with us! 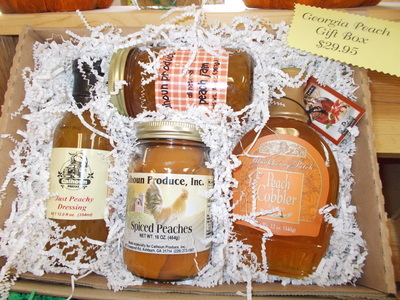 We provide custom made gift baskets filled with the Georgia Grown products of your choice. 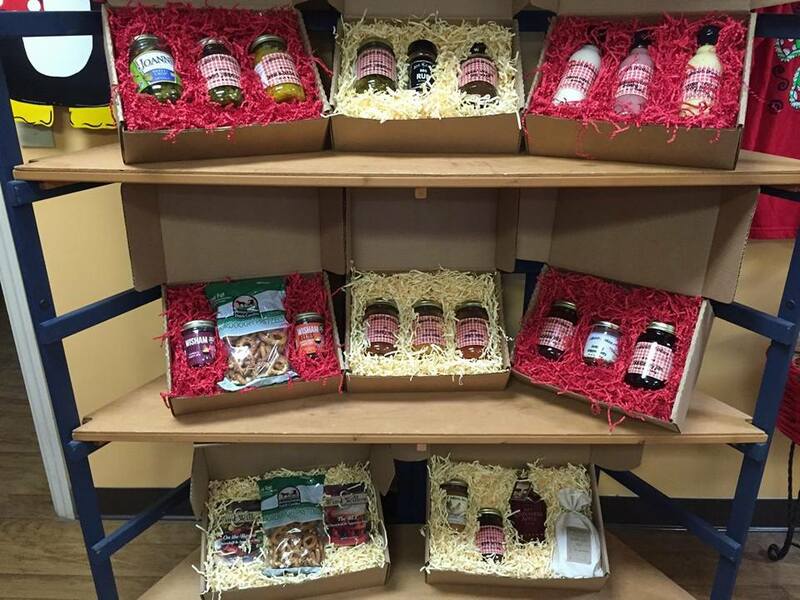 Our items vary from jams to sauces, dips to dressings, candies to crackers, ready-to-eat appetizers and much more! Order with ease through our online catalog or call 229-273-1887 to order over the phone! We also have a large variety of peas and beans already cleaned, blanched and frozen! 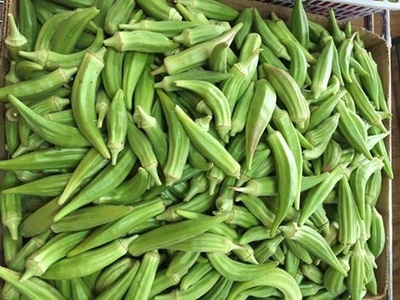 All of our fresh farm produce has now been frozen and is ready for you to prepare with your holiday meals including squash, stewed tomatoes, vegetable soup, collards, breaded okra, and much more! 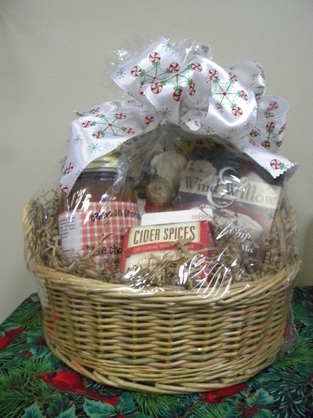 Don't forget to shop around and see all of our great gift items throughout the store!